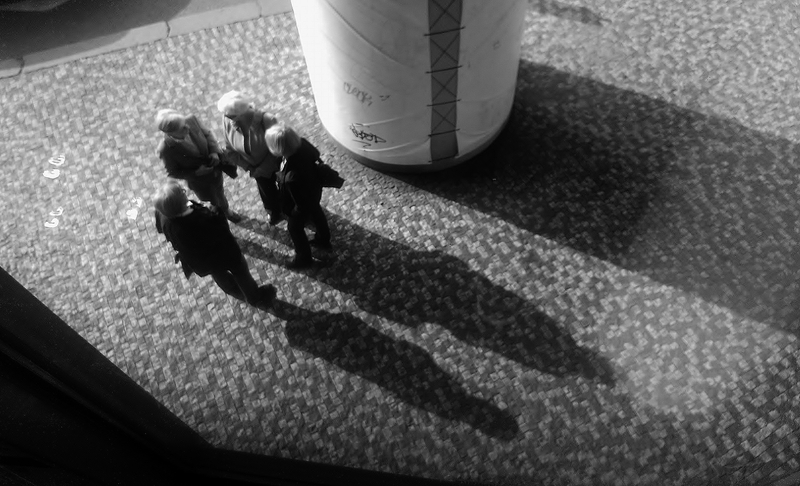 This entry was posted in Life/Photography and tagged Black and white, bw, Meeting, Photography, shadow, Street, Talking, Women. Bookmark the permalink. very cool down shot! also – the shadow of two is fun…. and well, I almost wonder what these ladies are chatting about. almost feels kind of serious – do you think?